Many times, when coming up with a geeky DIY project, I think of the materials I have on hand, and then look for inspiration, often on Pinterest. 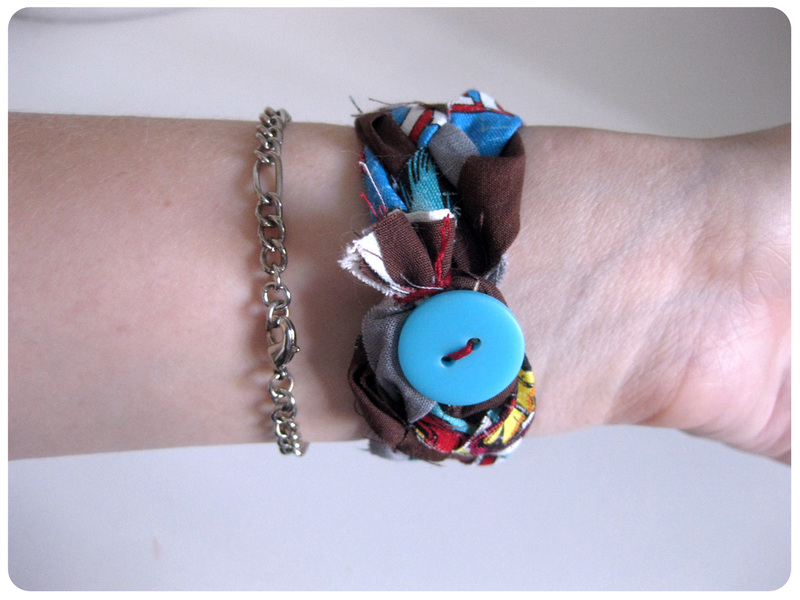 That was definitely the case with today’s DIY, an easy, braided fabric bracelet. Since I had been buying a lot of licensed fabrics, and have an abundance of fabric from other projects, I wanted to create something that was both easy and wouldn’t require me to buy anything new. 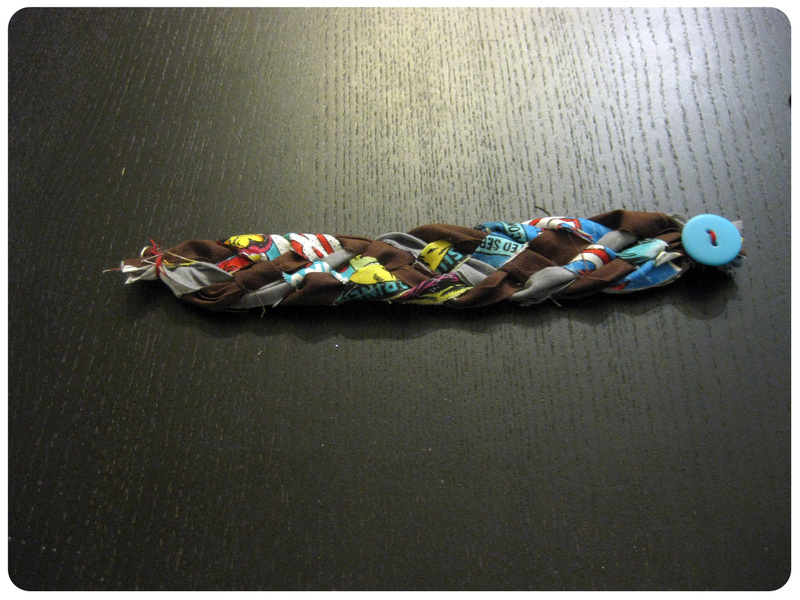 I scoured Pinterest for fabric ideas and came across this braided fabric bracelet tutorial. 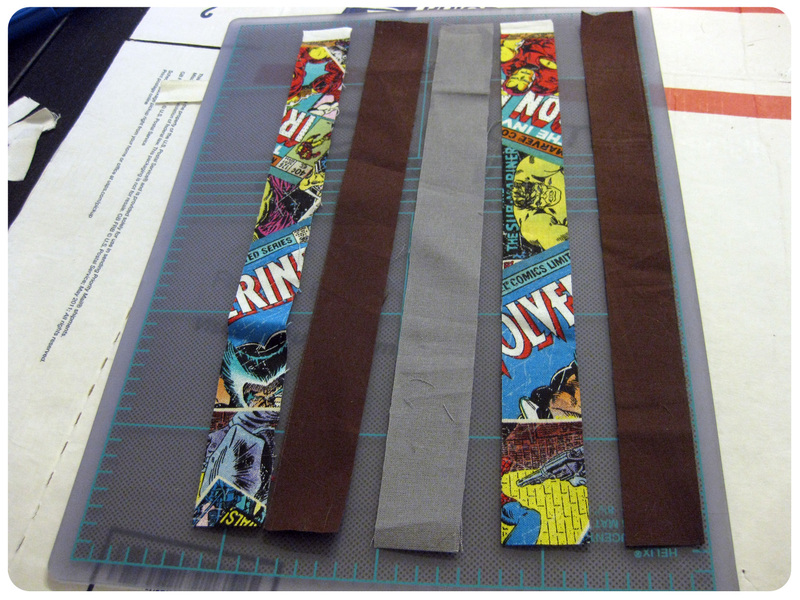 Instantly, I thought that I could use comic fabric for some of the strips which would add some visual interest, and be geeky to boot! Now I won’t go too in depth for this DIY since a lot is covered in the tutorial I linked to, but I do have some helpful tips. First thing you need to do is measure around your wrist, this will help you determine the length of your strips. Mine was roughly 7″ around, so I made my strips for inches longer to account for the braiding and sewing on the closure. 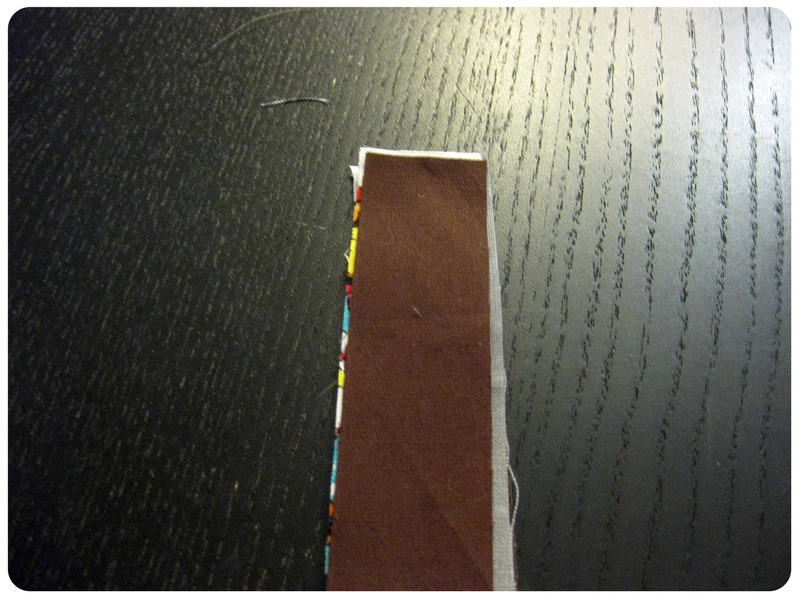 Once you determine the length, cut out five one inch wide strips in the fabric of your choice. At this point, I played around with two possible color combinations. 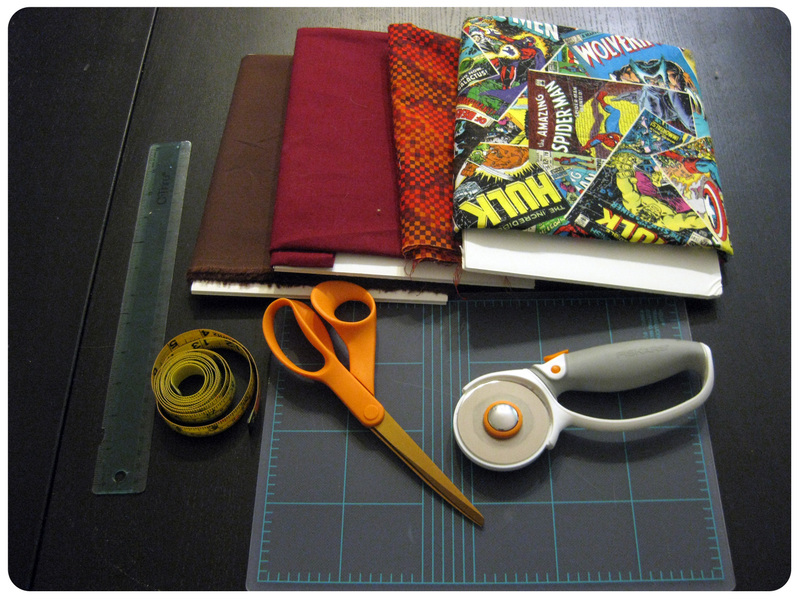 I ended up going with the more muted colors so that the comic fabric would be showcased. 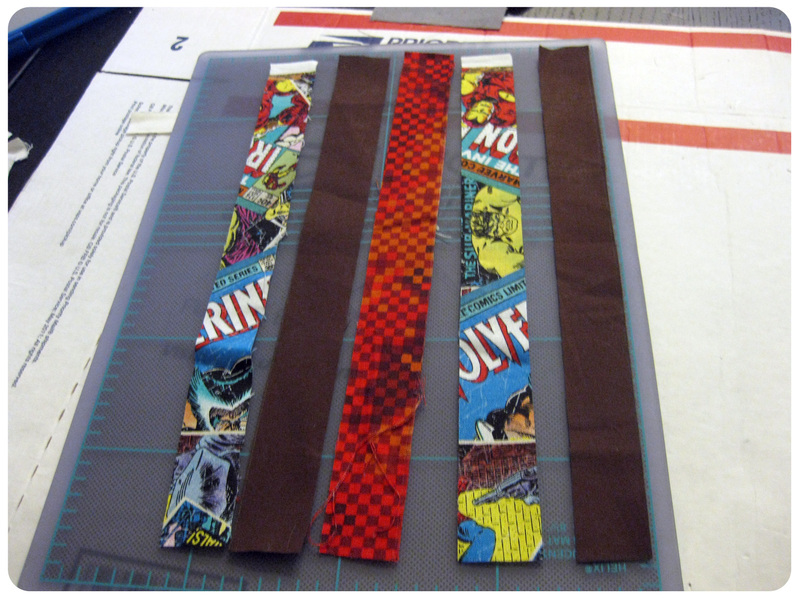 Once you have your strips, just stack them together and sew one end together. Then you’re ready to braid! Sadly I don’t have progress photos of me braiding it, but the tutorial will help. Otherwise, if you’re still stumped on the braiding part, leave a comment, and I’ll happily take a video for you guys. 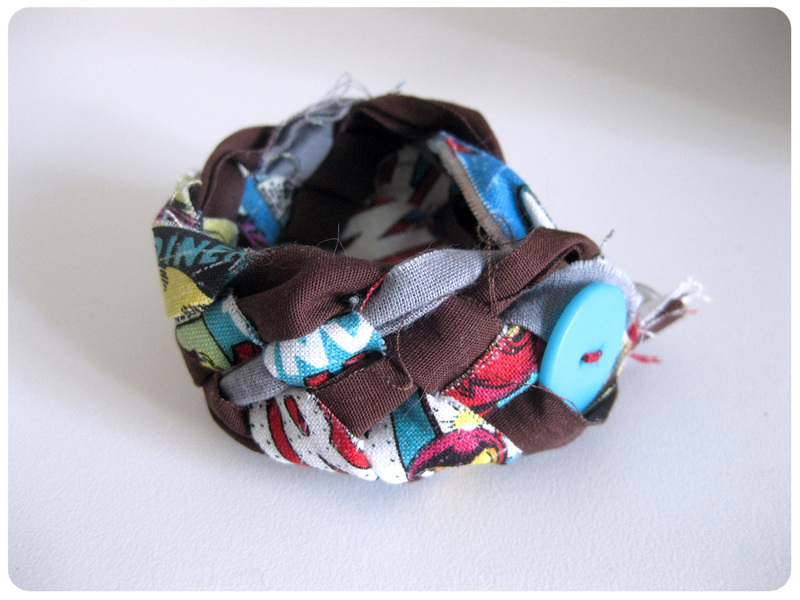 Once you have your fabric braided together, just sew the other end together and add a button and you’re done! 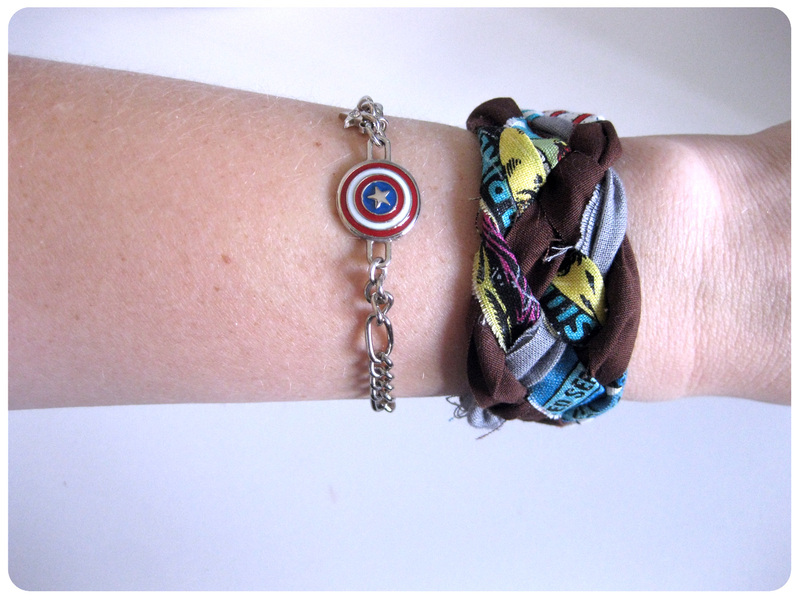 Because I used cotton fabric, the bracelet will look a bit frayed, but I kind of like the way it looks. If you don’t want that type of look, you can just use knit fabrics instead (t-shirt fabric). 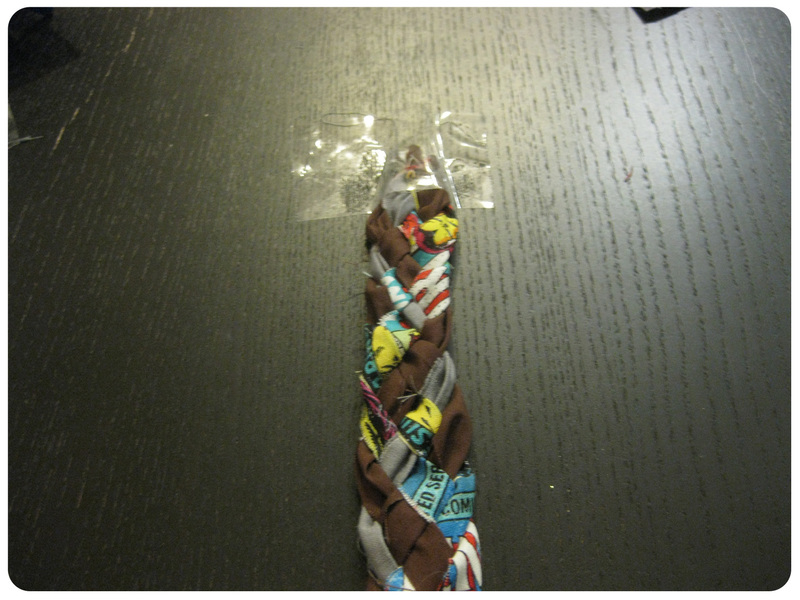 Another option is to use just the licensed fabric for your bracelet which would give you something very colorful and fun! I hope you enjoyed this quick and easy DIY. With the holidays coming up, why not tackle this project, or one of our other DIY ideas for some lovely home made gifts for that geeky individual in your life? Stay tuned for other holiday inspired ideas for gifts or decor in the coming weeks!